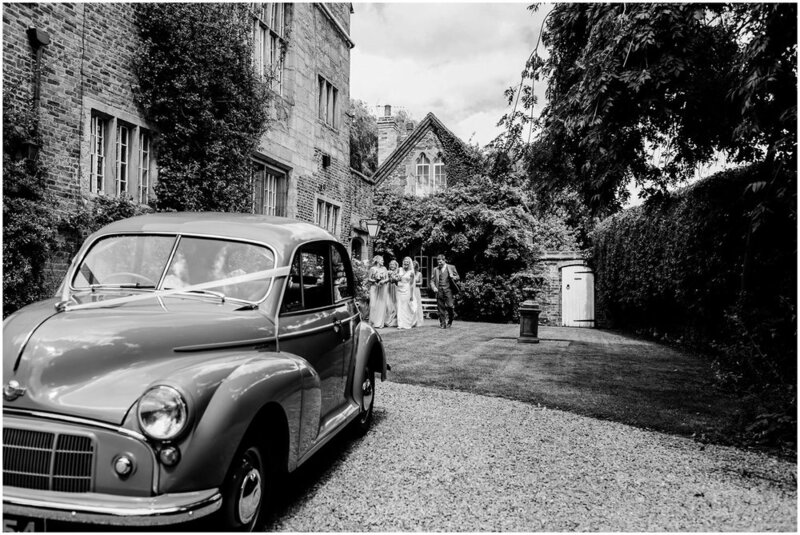 Amy and Lee held their beautiful wedding at Groby Parish C Of E Church, followed by a relaxed and informal drinks reception at their family home which backed on to the church. 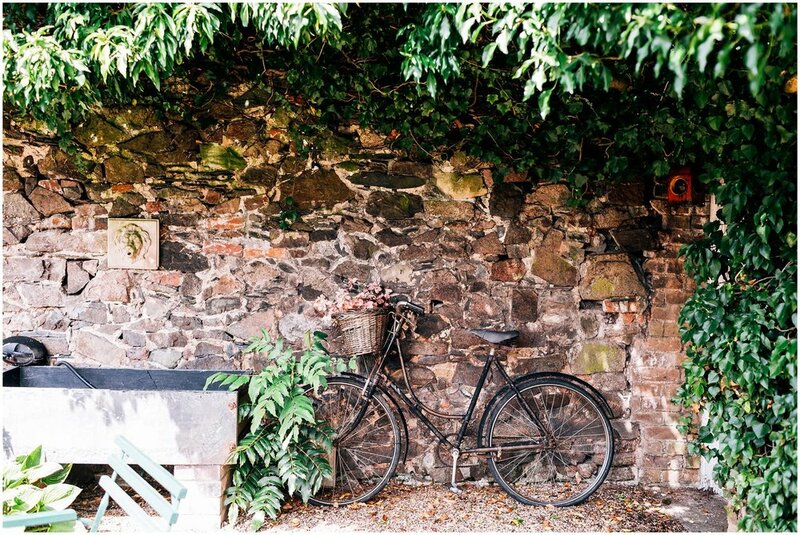 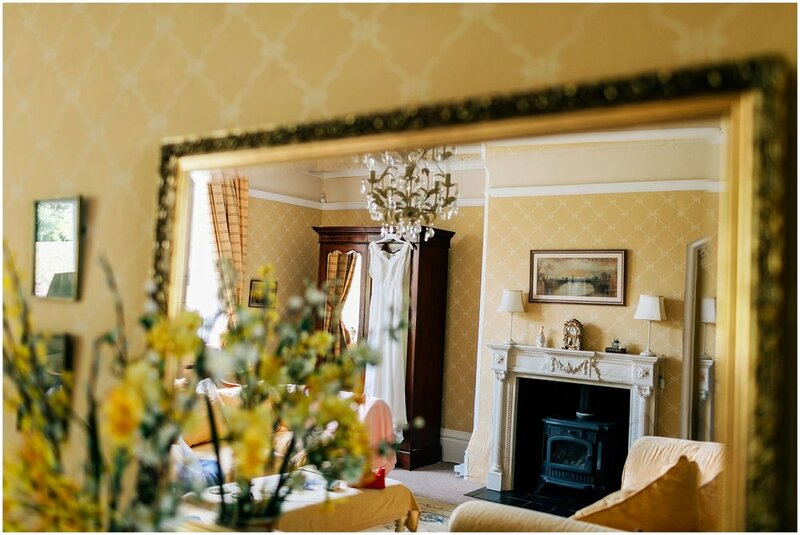 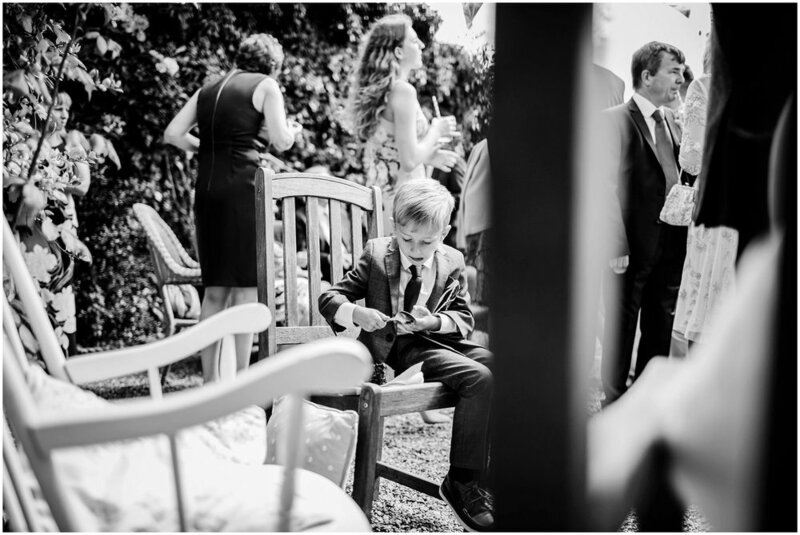 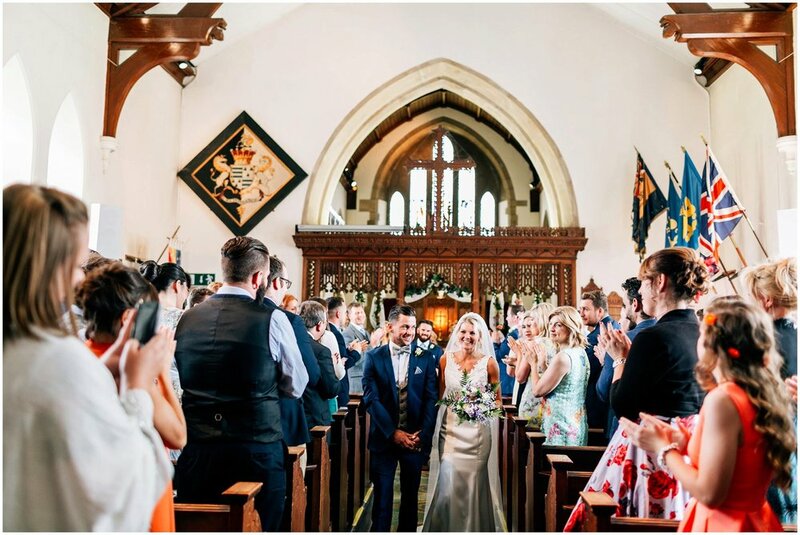 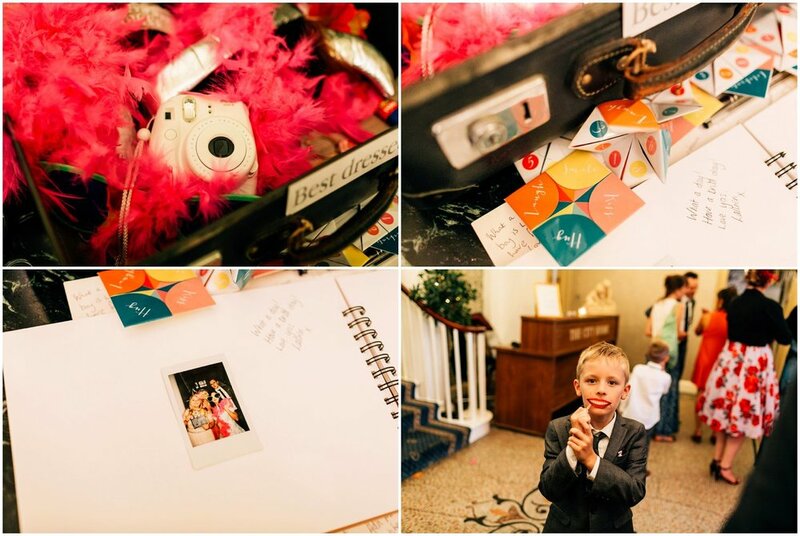 Amy held her preparations at the Old Hall in GROBY LEICESTERSHIRE where her family resides and it was a welcoming and friendly home bustling with family and friends getting ready for the big day. 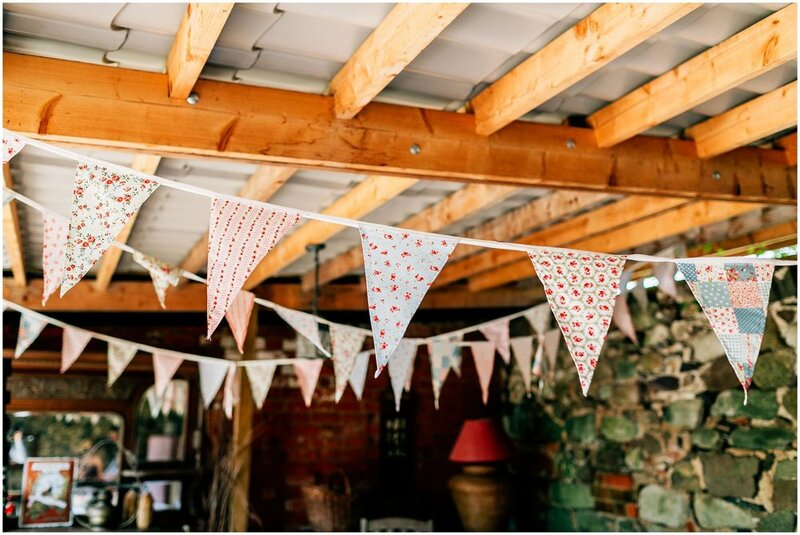 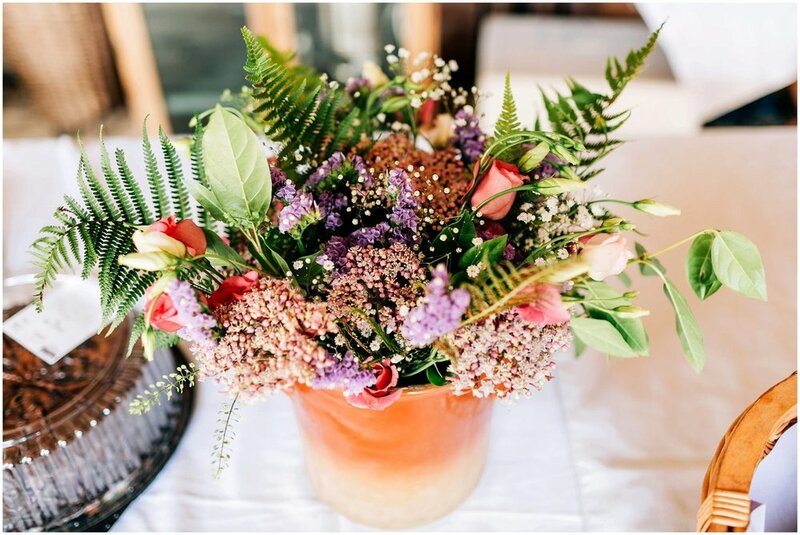 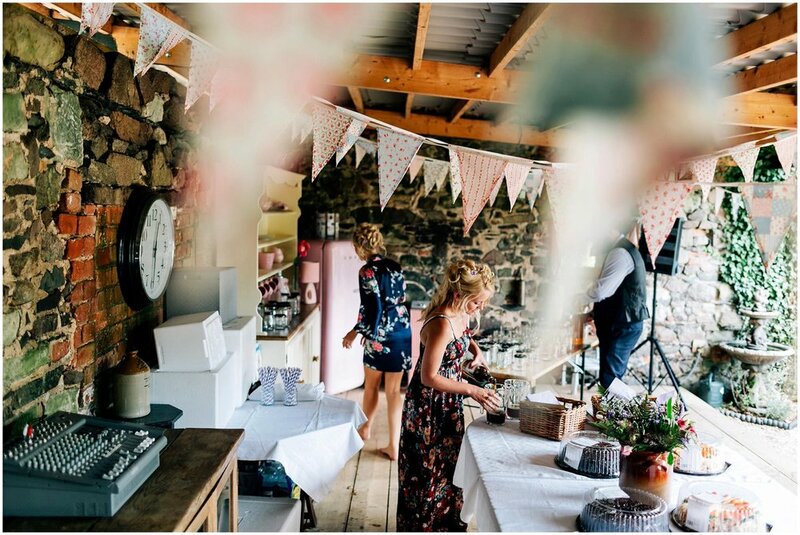 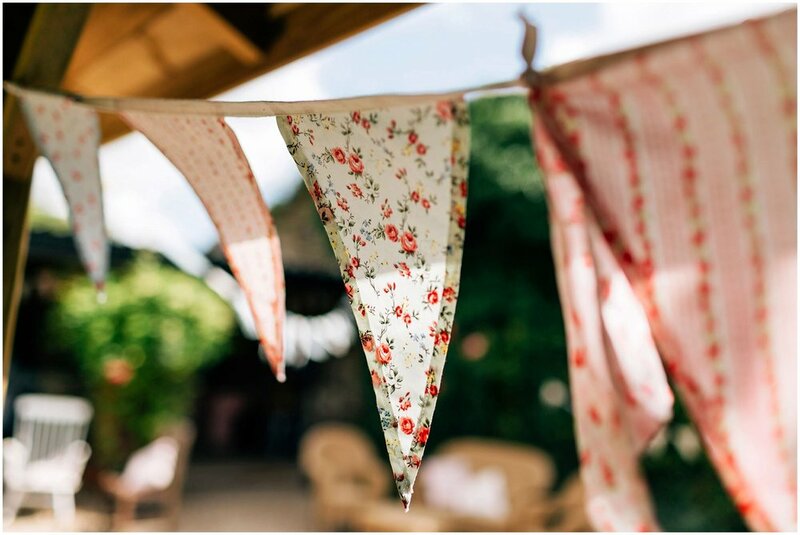 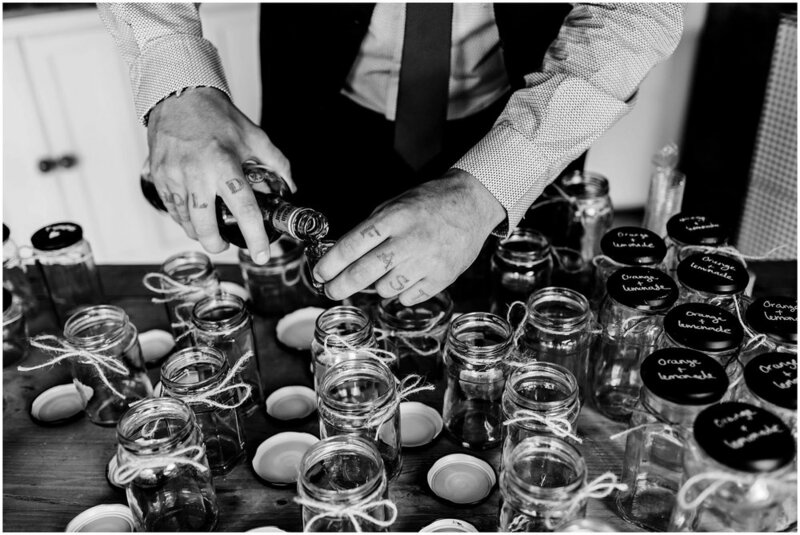 Cocktails, mocktails, CREATIVE hand made bunting, vintage and antique furniture all dotted around the grounds made for a most relaxed and fun wedding reception. 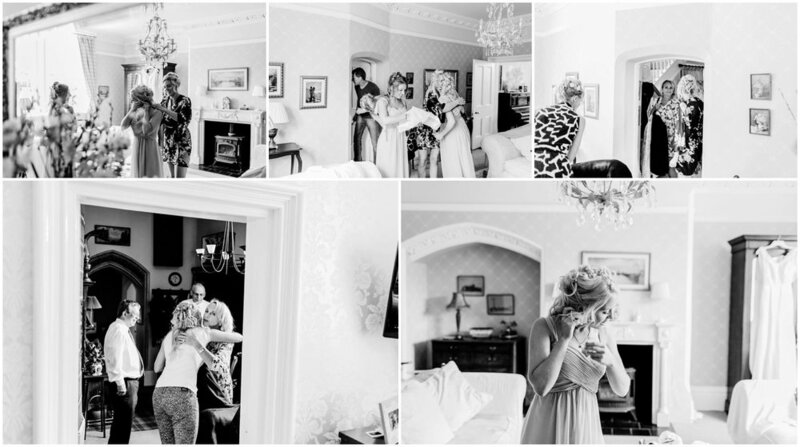 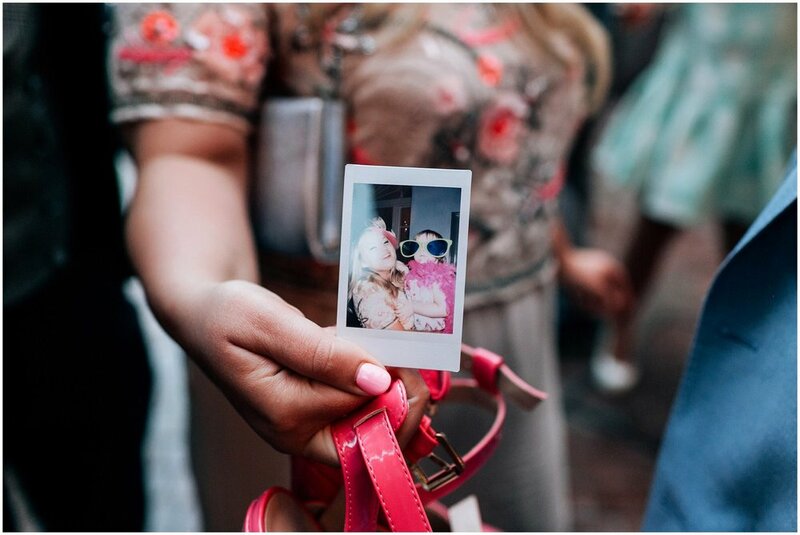 After happy and informal photographs and family group shots, as well as the drinks the guests made their way via buses to the grand CITY ROOMS in LEICESTER City centre. 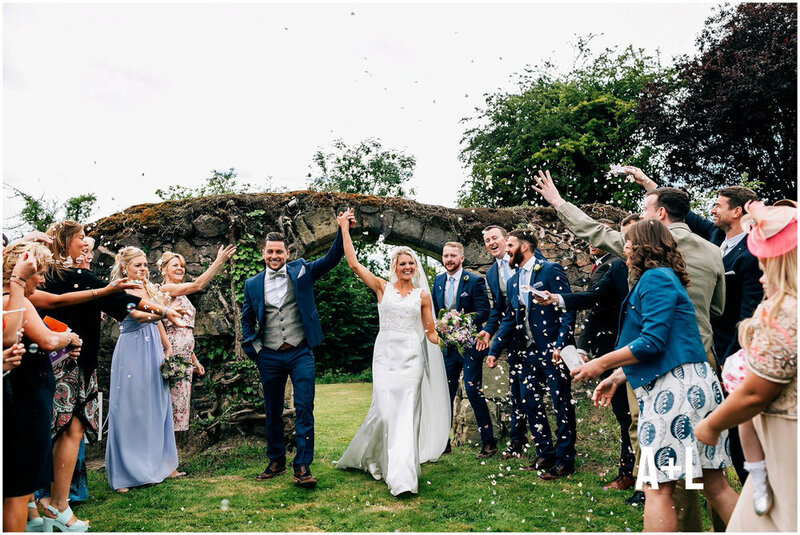 It was a real pleasure to be a part of the wedding celebrations and you can clearly see from the photographs everyone was in fantastic spirits.